bench 2x faster cable micro usb Bench 2X Charging cable 30% off PROMO! 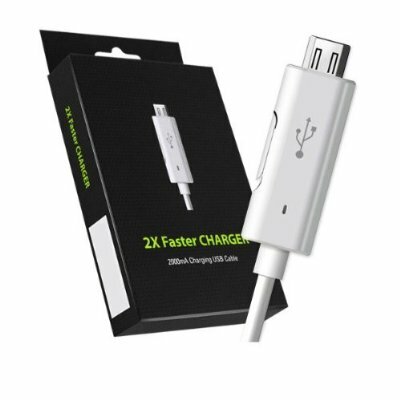 Bench 2X Charging cable 30% off PROMO! The folks over a Pyramid Distribution have been so nice to include a 30% off coupon for the Bench 2X Charging Cable!